This is a Website that I (Jonid Bendo) will share my experiences about Website Optimizations, with a greater focus in Search Engines, Website Speed, Code Validity and Security. 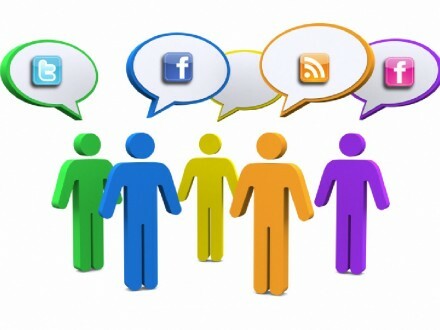 Which Social Network you Should be Focusing on! OpenSSL Hearbeat Vulnerability why should we care? Search Engine Optimization is the modification of a website for the purpose of improving its natural Rank on Search Engine Results Pages. Website Speed Optimization is the process of decreasing the load time of your website, so the website renders as quickly as possible. Code Validity Optimization is the modification of the website in such a way that the markup is correctly structured according to world wide web standards. Security Optimization is the process of reviewing and modifying your server-side code so you can ensure that there are no security holes.